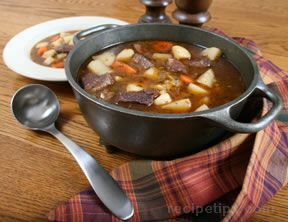 If you're in the mood for some comfort food for your St. Patrick's Day celebration, why not try a hearty, satisfying bowl of Irish-inspired soup or stew? 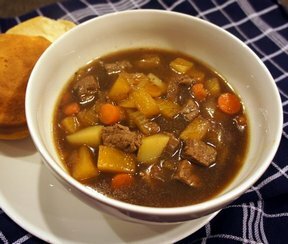 These tasty Irish soup and stew recipes are sure to be crowd pleasers. 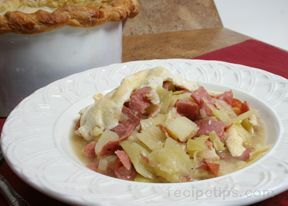 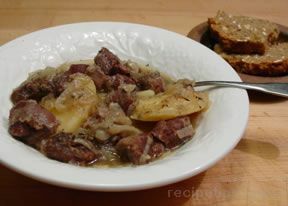 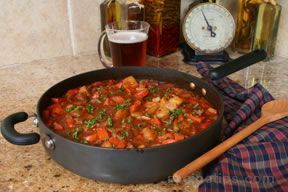 "Try "Irish Stew," an oven-baked meat and potatoes dish that features chunks of lamb meat; "Irish Beef Stew," a rich stew flavored with stout beer; or economical "Corned Beef and Cabbage Soup," a soup that allows you to use up that leftover corned beef and also features an irresistible oven-baked topping of puff pastry. 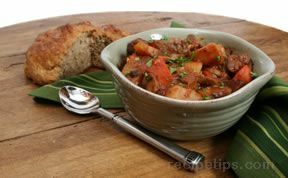 These free Irish recipes are exactly what you're looking for."